The feasibility of the latest Android smartphones has kept some users from buying tablets. 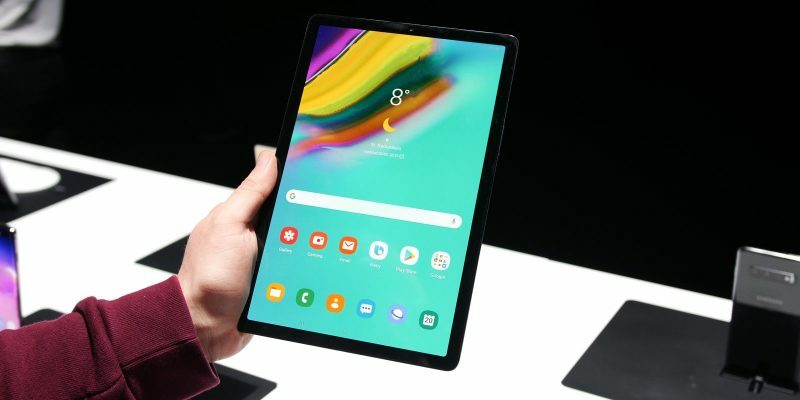 The reason behind it is rather clear, a tablet’s size is impractical, and you can get the same from a single smartphone. Still, for those who work in the creative field such as illustrators and designers, a larger screen of the tablet may help a lot. If so, how to get a cheap Android tablet that will give you more than just a smartphone? Here are some tips on what aspect to look in the products. Walking around bringing laptops is not what we do anymore. A tablet can replace the spot and fill the gap between the smartphone in your pocket and the PC on your desktop. The ability of word processing, web browsing, and media play should be essential on a tablet. Even more, the compatibility with computing setups like additional keyboard and styluses are also necessary. It is important to note that the Android tablet world is as not as fast-moving as the smartphone does. The operating system rarely gets updates, so you better check out what the cheap Android tablet carries. One of the most updated ones may come from Samsung Galaxy with its notable S-Pen that is prompt for productivity. With a bigger size, you should expect a better sound quality even from a cheap Android tablet. Huawei MediaPad, for example, offers a loudspeaker technology from Harmann/Kardon driven by a Smart PA chip. You may listen to songs and watch video personally from your Android phone, but having a tablet means that you need better quality to enjoy it with people around you. Do you need one to process words or design? Will it be used for working or for casual entertainment? If you need a serious working tablet, the latest Lenovo Yoga Book or Samsung Galaxy will do the job for you. Both of them are attachable to a keyboard, giving you an easier time to work on something. On the other side, Amazon Fire is the perfect choice if you are going to use it for entertainment only. 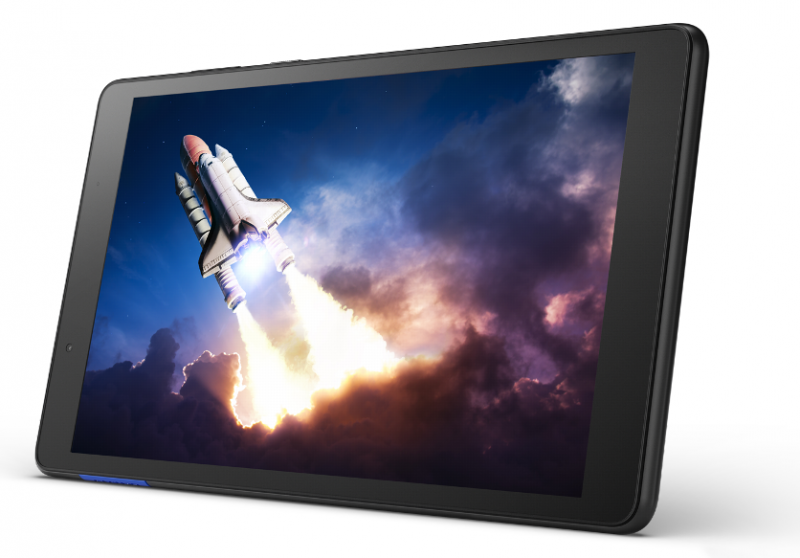 The brand has an Amazon Fire Kids Edition that is sturdier than the other cheap Android tablet. It makes a great playing tool for every member of the family. 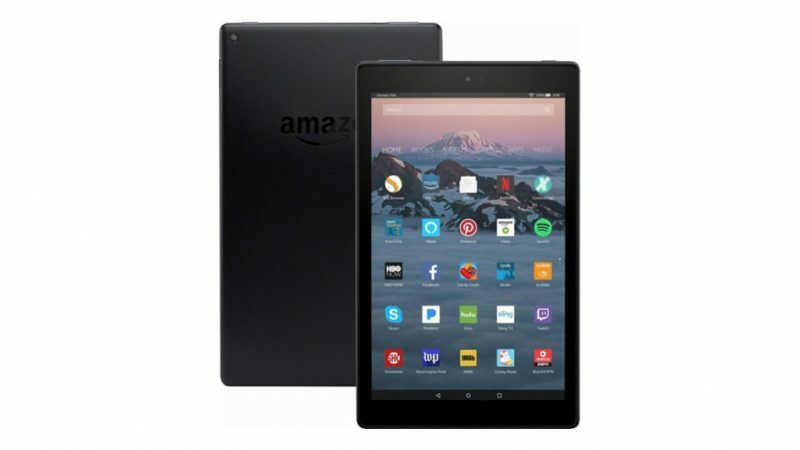 Though the Amazon tablet does integrate its operating system to the gadget, it is the perfect choice for a cheap Android tablet for kids. If there is one thing that hasn’t been offered by an Android smartphone is the multimedia connectivity. Nvidia Shield, Google Nexus, and Sony Xperia Z are some of the brands that offer this feature. A tablet that has an HDMI output means that it can be connected to more media such as a smart TV, projector, and computers for added capability. However, it is rather difficult to find a cheap Android tablet with HDMI output. 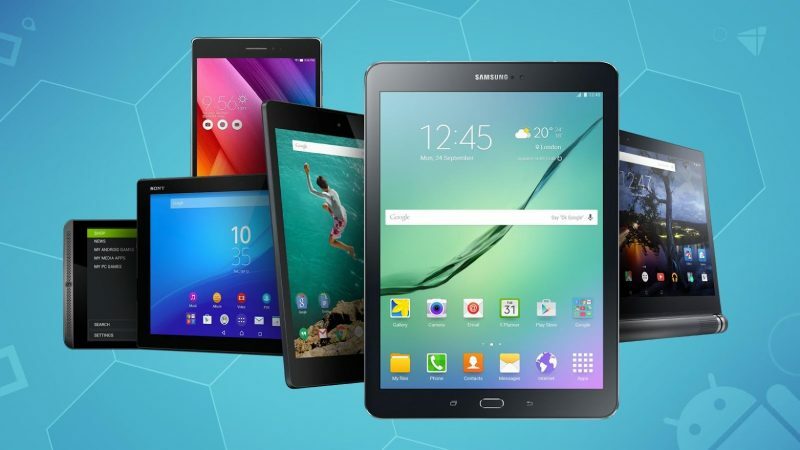 An Android Tablet: Should You Buy It or Not? Unlike Android phones that averagely has 3,000 mAh – 4,000 mAh battery capacity, most tablets would run on more than 6,000 mAh battery. It means longer productivity time for you. By having a smartphone and a tablet, you can distribute different task on each device. For example, your smartphone would handle calls, text messages, and chats while the tablet would be used for e-mails, bigger files, and social media management. This would also mean a distribution on the devices’ memory and storage use. While a mobile version of each website adapts the view on a smartphone browser, you don’t have to struggle with it on a tablet. A bigger screen allows more option instead of the simplified mobile version. It is also easy on navigation, as you can drag-and-drop information and pictures on a tablet’s browser. This one is especially for those who work on designs and pictures. The bigger screen on a tablet allows you to see more details, thus giving you a better time in designing or photo-editing. The downside is, a tablet’s camera quality may still be lower than the latest smartphone. Still, you can snap the photo on the smartphone and send it to the tablet for editing. A cheap Android tablet may range between $500 and $800 with an upgradeable operating system. 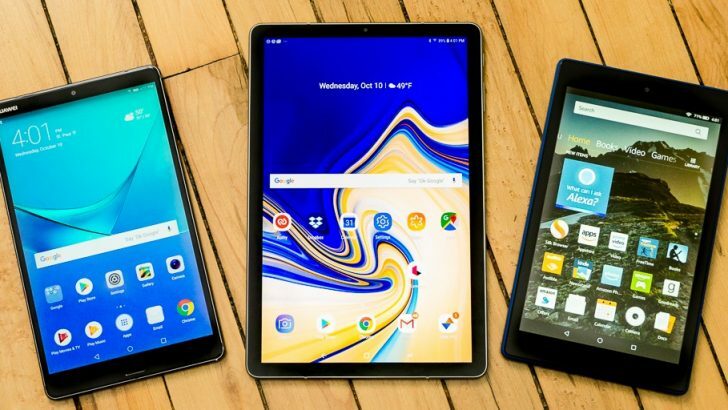 For those who want to be more organized in putting a line between work and entertainment or casual use from formal use, having both a tablet and a smartphone would be a clever solution.